About God, the Bible, & Faith. Never Feel Caught Off-Guard By a Child's Question Again! Kids have LOTS of BIG questions about God, the Bible, and Faith. These questions are pivotal moments. Your answer will either reinforce their commitment to the Christian faith OR (if you're unprepared) build skepticism and uncertainty. As Christian adults, it's our JOB to have answers. And they need to be GOOD answers. AGE-APPROPRIATE answers. CONFIDENT answers. Children are looking for answers they can absorb and rely on. They are looking for words to ease confusion, squelch anxieties, and even silence all the skeptics. They are looking to know the Jesus who is reliable, available, and speaks on their level. Sadly, parents and children's ministry leaders aren't given a handbook of kids' questions they need to prepare for. So most adults (we've been there!) get blind-sided on the way home from school, or while teaching a Sunday School class, and are left trying to think of an answer on the spot. Eeek! Instead of feeling queasy and stumbling over an answer that doesn't satisfy an inquisitive child- wouldn't it be wonderful to have a handbook on how precisely to answer kids' most common "God Questions"? Our handbook is simple and straightforward. 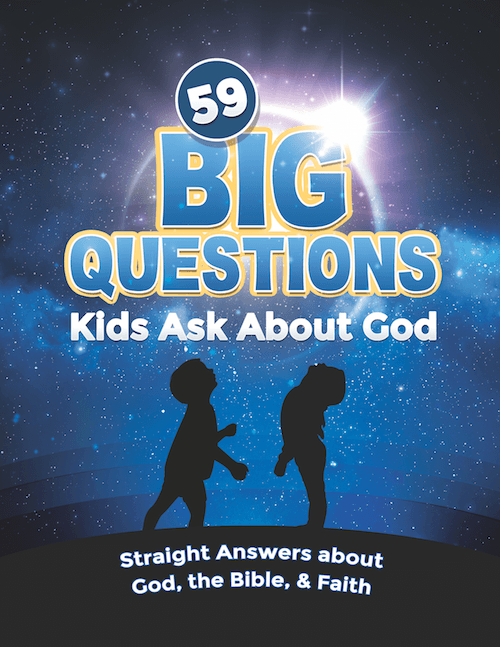 It contains 59 of the most common questions about Christianity asked by children ages 3 to 17. The questions & answers are ordered by subject, which can be easily scanned on the Table of Contents pages. You can read the answer aloud to the child, or you can say what’s in your heart and your own words, having read the whole project in advance. The answers are not often comprehensive. They are not meant to help children understand all of a certain subject. One thing we all know is how over-explaining can be a real turn-off to kids. Our answers are brief and, where possible, in plain language. Some of the questions include longer answers, as they are most frequently asked by older kids with longer attention spans and deeper needs. Others are shorter, generally coming from younger kids who merely want their curiosity satisfied. After each answer is at least one Scripture reference. The word of God can help make a point and lend credibility like human voices can’t! Any parent senses - and any teacher knows from experience - the importance of answering a child’s questions intelligently. The parent who says, “I know Christianity is true because I feel it in my heart” has just shot his child’s faith in the foot. There are plenty of friends on the playground, teachers in classrooms, and people on the street who are not feeling it in their hearts, and they are more than willing to share their versions of the truth. To be the best parents and teachers we can be, we need to arm our children with valid answers. While kids ask hundreds of questions, this is one of the most comprehensive compilations you will find with the plainest answers. 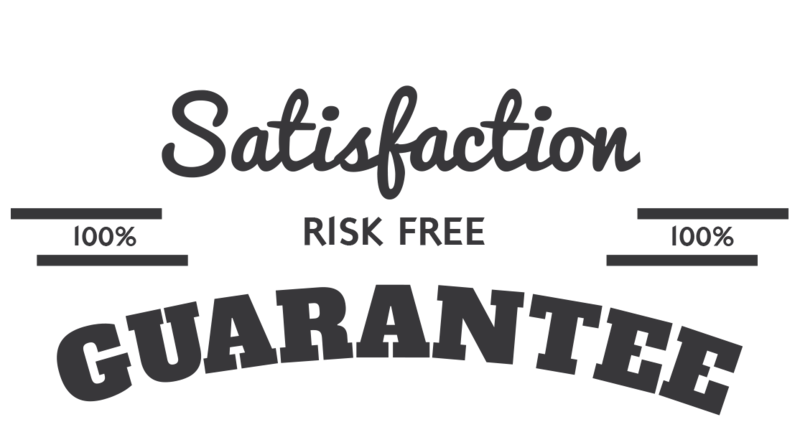 As soon as your order is securely processed, we’ll direct you to a download area, where you can get instant access to the complete handbook. The file is delivered in PDF format, so you can download it to your computer, or directly to your mobile device. We are so sure that you will love the "59 Big Questions Kids Ask About God Handbook" that we are offering an unconditional 100% money-back guarantee. Christians want nothing more than to raise their children to believe. But the truth is more teenagers are leaving the church than ever before, and they are not looking back as adults. A basic lack of answers in the face of skeptics. Our answers to challenging questions are the ticket to preserving a strong faith in the next generation. This handbook will be your safety net, it has the answers you need. YES, I want in! I want access to the "59 Big Questions Handbook". Please give me INSTANT access right now! Here's what to do to order… Have your MasterCard, American Express, Visa or PayPal account ready, and click the button below to continue… Your handbook is waiting for you! Just $7 gets you instant digital access so you can start using these answers right away... Bring on the questions! 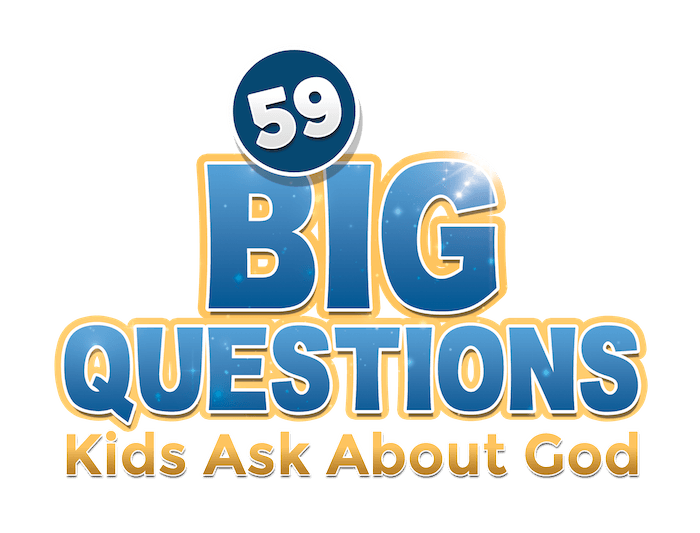 We cover the 59 most common questions asked by children ages 3-17. Some of the questions are from very young voices (ages 3-5), and others are most often posed by teens and ‘tweens. You’ll find that many 10-yearolds still pose elementary questions, and certain 4-year-olds can blow you away with their insights. Use the Contents pages for easy lookups to answers that will resonate. Do Your Answers Cater to A Specific Denomination? Our handbook can be used by churches of all denominations, as the topics covered are truly basic to the Christian faith. In addition, any Bible translation can be used for the suggested lookups. How do I use the Handbook? Is the Handbook for Home or Church Use? Both! Our answers work equally well in group church settings or at home with your own children.